Discover North Devon and Exmoor on horse back...and learn why you don't need to leave your horse behind on a holiday on Exmoor with My Favourite Cottages. Love horse riding? Looking to get away for a holiday or break where you can ride surrounded by spectacular scenery? 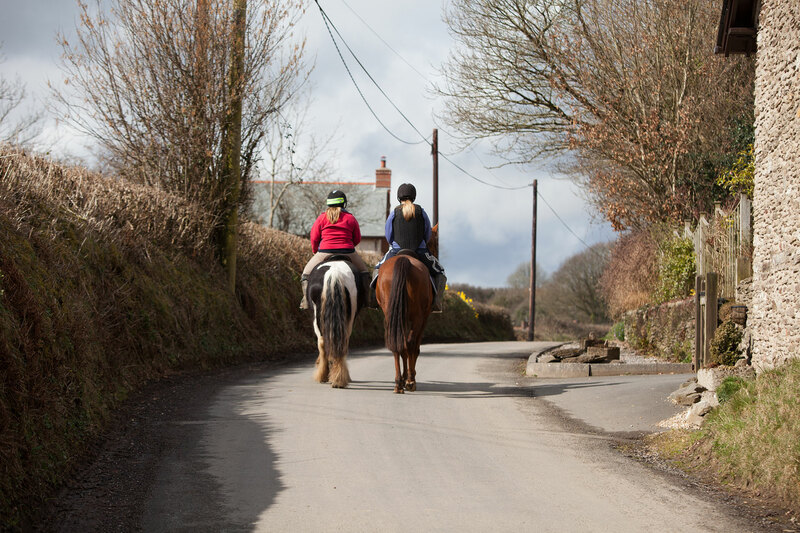 Why not discover how riding can be one of the most enjoyable ways to explore the rugged beauty of Exmoor National Park and the stunning North Devon coastline? Enjoy the luxury of being able to ride for over 300 miles on a wealth of bridleways and coastal tracks through beautiful wooded combes, ancient woodlands, heather clad moorlands, hills and valleys of Exmoor, and of course with sea views everywhere. If you are lucky, you will hopefully catch a view of its magnificent red deer and other wildlife. A truly unforgettable experience. Woolacombe Riding Stables : Looking to ride on Woolacombe beach? They are the only local riding stables Parkin Estates has licensed to ride the length of Woolacombe beach. Mullacott Equestrian Centre : A popular venue with huge purpose built indoor arena, as well as rides on local beaches, Exmoor, and Arlington. The Exmoor Pony Centre: In the heart of Exmoor National Park, The Moorland Mousie Trust is based at The Exmoor Pony Centre and works hard to protect and promote the rare-breed Exmoor Pony. You can visit the ponies and there is the opportunity to ride an Exmoor pony, where taster sessions are available for less experienced riders and three hour Exmoor treks are available for competent and experienced riders. Fancy bringing your own horses? 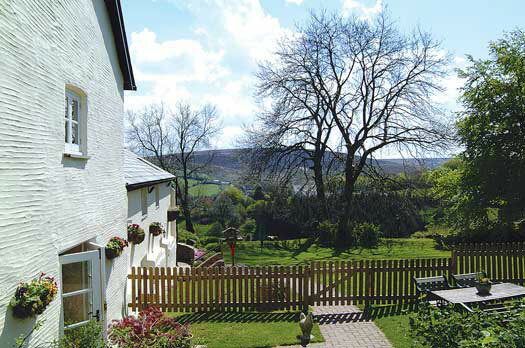 Well, My Favourite Cottages proudly has a number of excellent cottages on Exmoor that welcome horses and offer stabling, so you can bring your horse too if you are looking to enjoy a riding and trekking holiday. They have some excellent rides, where you can ride straight out from the property with no need to ‘box up’. They also have some excellent events that take place nearby each year including The Exmoor Golden Horseshoe Ride held every May in Exford, Somerset, which we are sponsoring this year and The Exford Show and Dunster show both held in August. 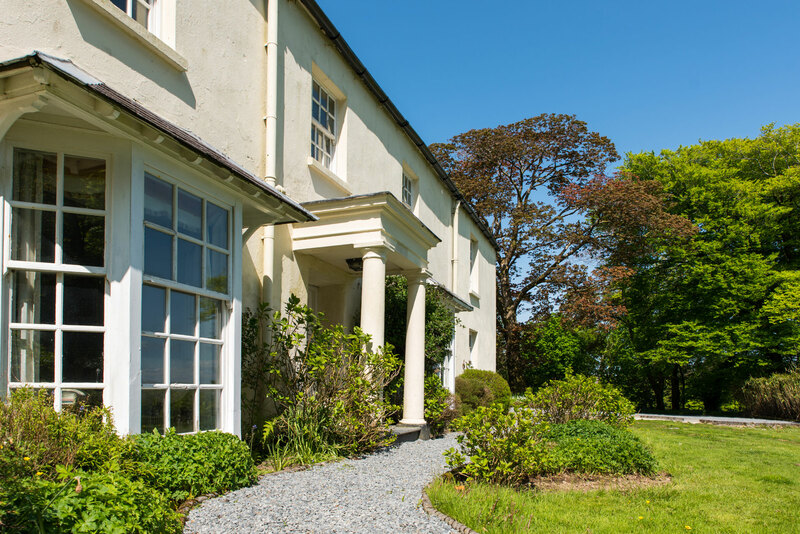 This four-bedroom traditional farmhouse on Exmoor, sleeps has its own American style barn that has been specifically set up for stabling. Turnout is also available with more than five acres of grazing available spread over two fields. Stabling is priced at £15 per horse per night and includes bedding, haylage and turnout. A large 6 bedroom country house with an additional one-bedroom annexe on its own private estate has stabling for up to 12 horses, if you wish to bring your own. Stabling is priced at £15 per horse per night and includes bedding, haylage and turnout. The two cottages, Middle Leys ( three bedroom) and Lower Leys (two bedroom) also provide stabling, where two horses per cottage are allowed. There is a £20 stabling cost per horse per day and £10 a day grass keep per horse. 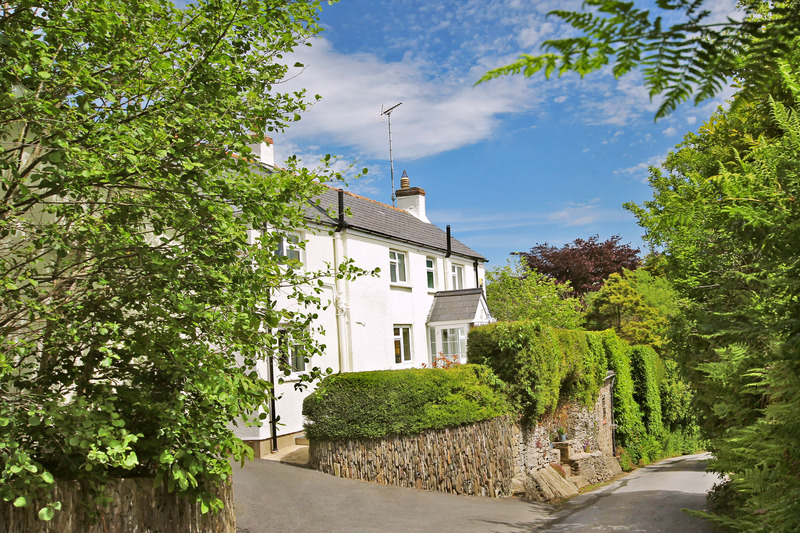 These two cottages are ideally situated in Kentisbury, near the popular coastal resort of Combe Martin in Devon. 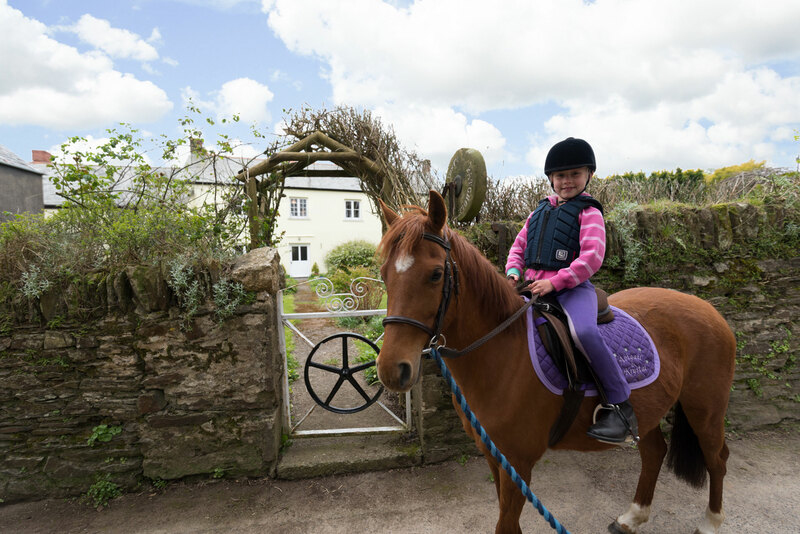 Right on the edge of Exmoor in North Devon, you are within easy reach of the riding stables at Woolacombe and Mullacott but also Exmoor Pony Centre. Ideal for those who just wish to enjoy some riding whilst on holiday. 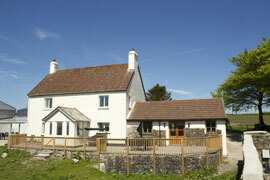 South Patchole Farm Cottage - a traditional 4 bedroom farmhouse on a working farm,sleeps up to 8 and 9 guests.